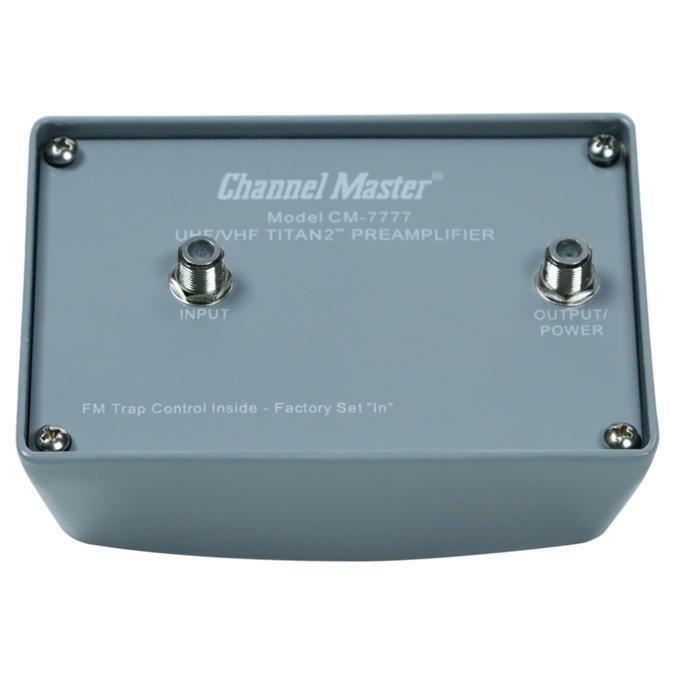 The Titan 2 High Gain Pre-amplifier will amplify signals received by your antenna. 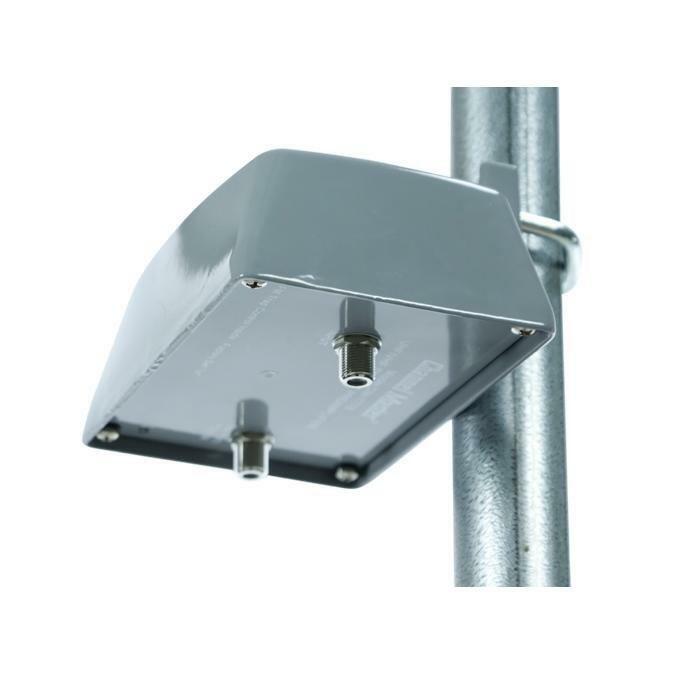 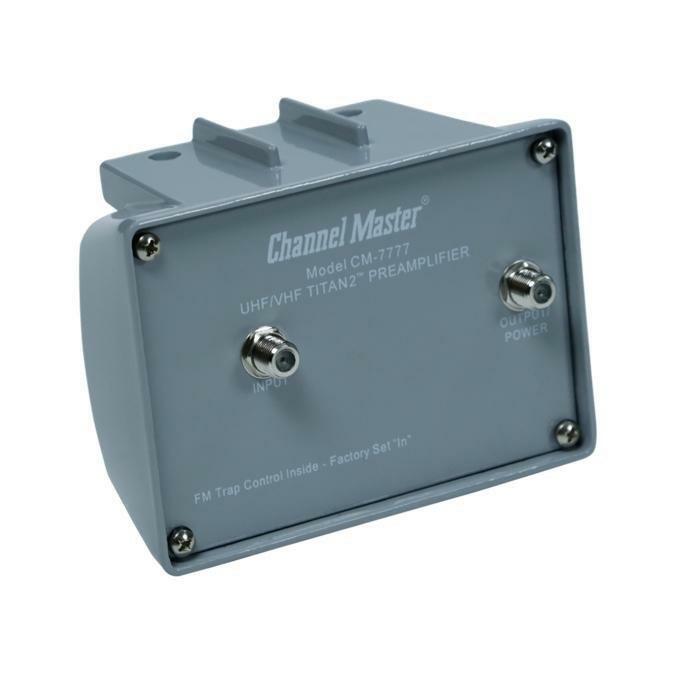 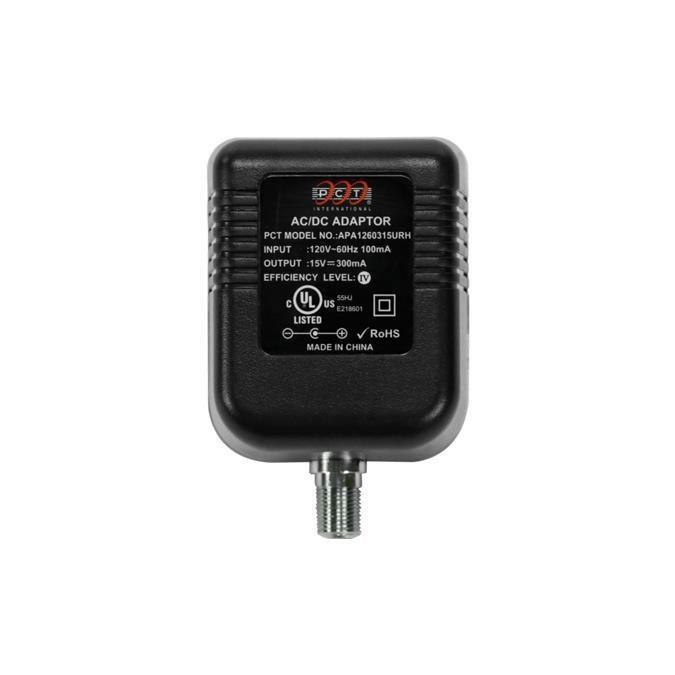 This antenna amplifier is a high gain, low noise pre-amplifier used to allow weaker signals at the antenna to be amplified to a viewable strength, and is ideal for installations in which all broadcast towers are located at a distance of more than 80 miles. 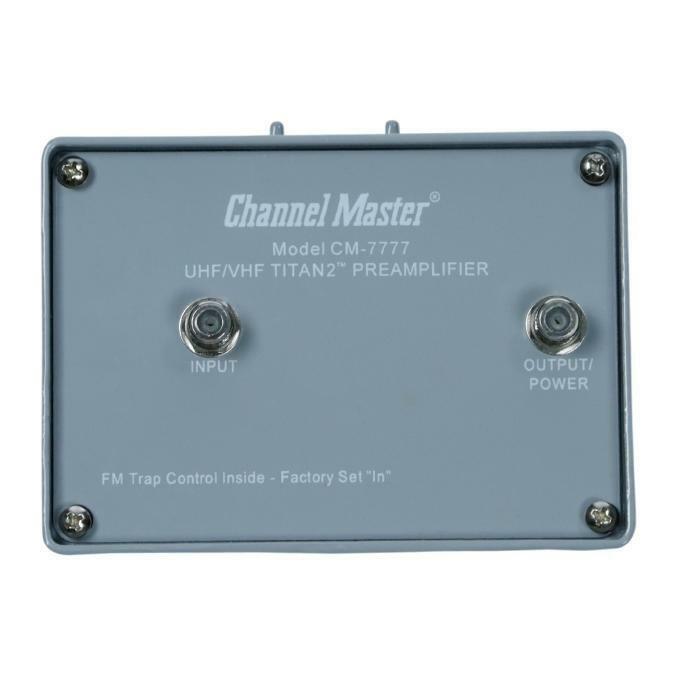 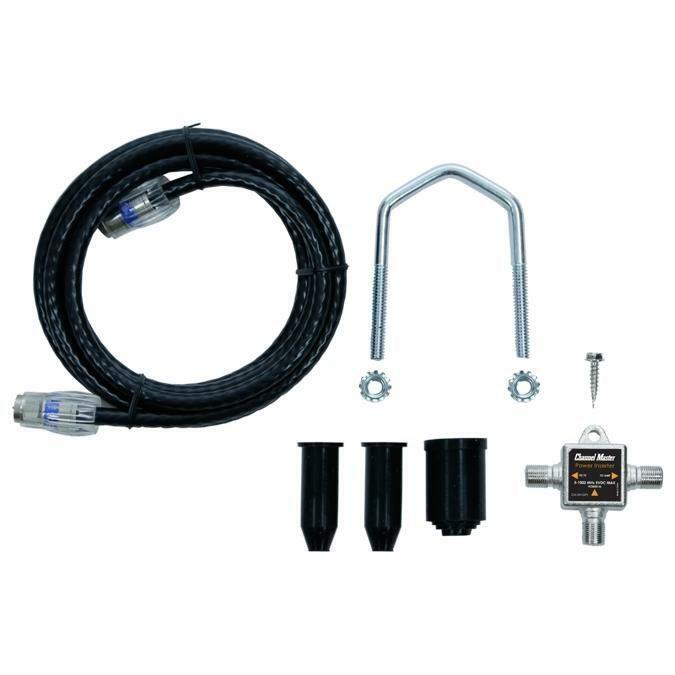 The Titan 2 High Gain Pre-amplifier is a two part unit, an outdoor amplification unit which is mounted on the mast of your antenna system and an indoor unit which powers the outdoor amplification unit. 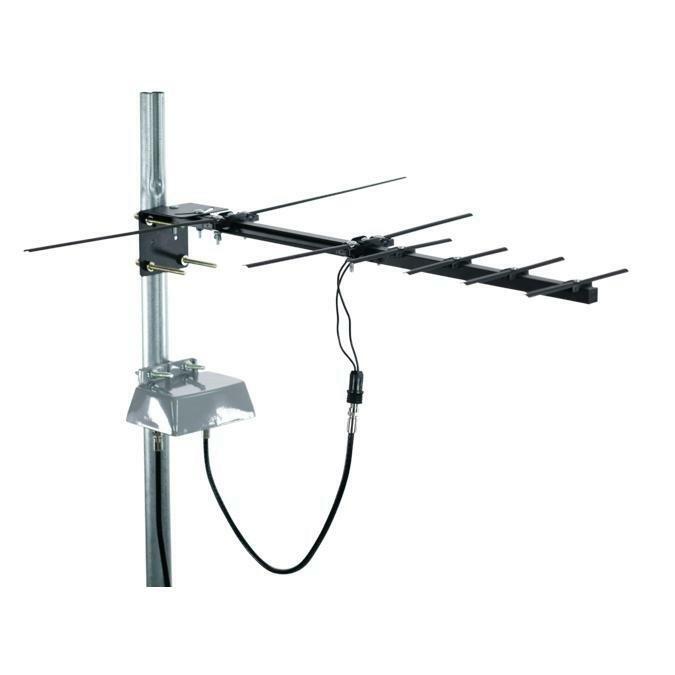 The indoor unit is stationed indoors and connects to the outdoor unit via coaxial cable.